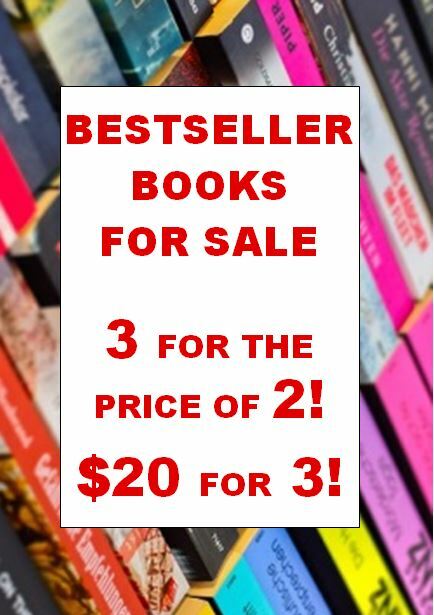 Festive fiction pop-up: 3 for 2 Bestseller sale at the Central Library! Going on holiday? Want a last minute gift? Or just interested in a cracking good read to treasure and love forever. Then this is your opportunity. Get your mitts on some of the latest titles at bargain prices. Buy for your friends! Buy for your family! Buy for yourself!